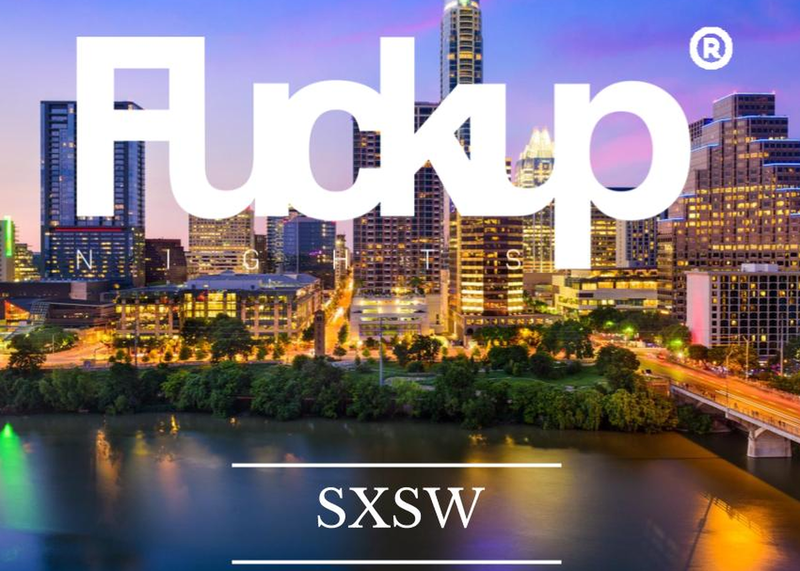 Fuckup Nights is a global movement born in Mexico in 2012 to share publicly business failure stories. Hundreds of people attend each event to hear entrepreneurs share their failures. Are you an entrepreneur with your own story? Come and share your own story. Each speaker will have a couple minutes followed by a question/answer session, as well as time for networking. * What went wrong / How it affected their personal life / What they learned / What they would do differently.